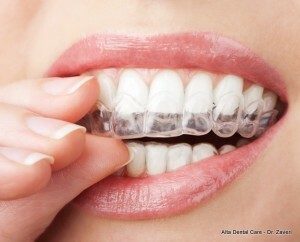 A mouth guard is a dental appliance that is fabricated especially for a patient. 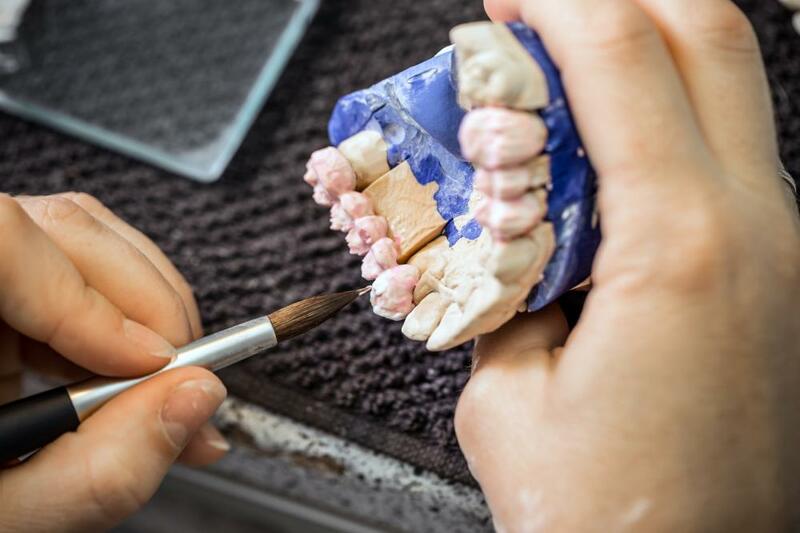 To make it, a dental impression is taken of the jaw and the dental cast is sent to the laboratory for fabrication. A vacuum equipment fabricates the mouth guard, resulting in a precise and snug fit. Mouth guards obtained from the dentist’s office are more superior in many ways to those which are commercially sold. They are custom-made to fit precisely on the patient’s mouth, so that it is more comfortable to wear and more functional in the mouth. It can be prescribed as a sports guard, to protect an athlete during physical activity where he may incur fractures to the teeth from a blow to the face. It can be prescribed as a night guard to protect the teeth and the jaw from varying degrees of bruxism or night grinding. It can also be prescribed as an occlusal splint, to raise the bite and make adjustments for certain jaw disorders. – It protects and preserves teeth. In a physical activity, a person can easily break his tooth due to an accident, so that significant tooth structure is lost and the pulp is exposed, rendering it more sensitive. 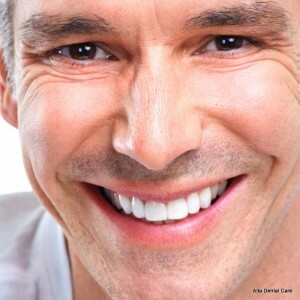 Teeth can also be damaged through constant grinding and clenching activity. Bruxism or night grinding can severely abrade teeth so that structure is lost. When you wear a mouth guard, you protect your teeth from physical blow and damage from abrasion. Teeth are essential because it serves many purposes to an individual, so its preservation is important. The mouth guard covers the teeth so that some cushion is afforded to endure any force. – It maintains the bite and the integrity of the facial structures. The bite maintains the integrity of the facial structures, especially the posterior teeth. 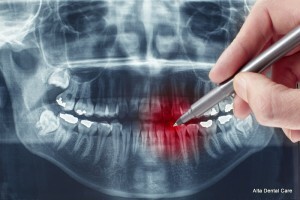 When tooth structure is lost, this is compromised because the bite collapses and what follows is a cascading effect. The muscles of the face, lose its integrity and the face endures the effect as well as the temporomandibular joint. 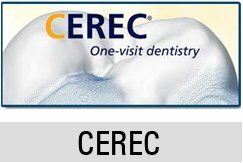 – It avoids the development of other dental issues. By wearing a mouth guard, you may not realize it right away but so many things are avoided with its help. Root canal treatments are avoided because severe abrasion may lead to the exposure of the pulp which will make the tooth really sensitive. 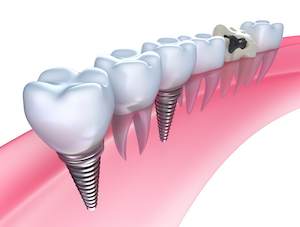 Dental crowns and bridges are also avoided. Prosthetic work such as these is quite costly but you can avoid making such expenses when you prevent the destruction and damage of your teeth which will require dental crowns. You can also avoid the need for splinting and TMJ treatments which are tedious and tasking on the patient and the dental practitioner. The necessity of mouth guards may present varying degrees. Regardless of how far off the effects have affected the health of the patient; the prescription is going to be beneficial to the patient in so many ways. Just as long as it is worn responsibly, according to the prescription, you can enjoy the amazing benefits.